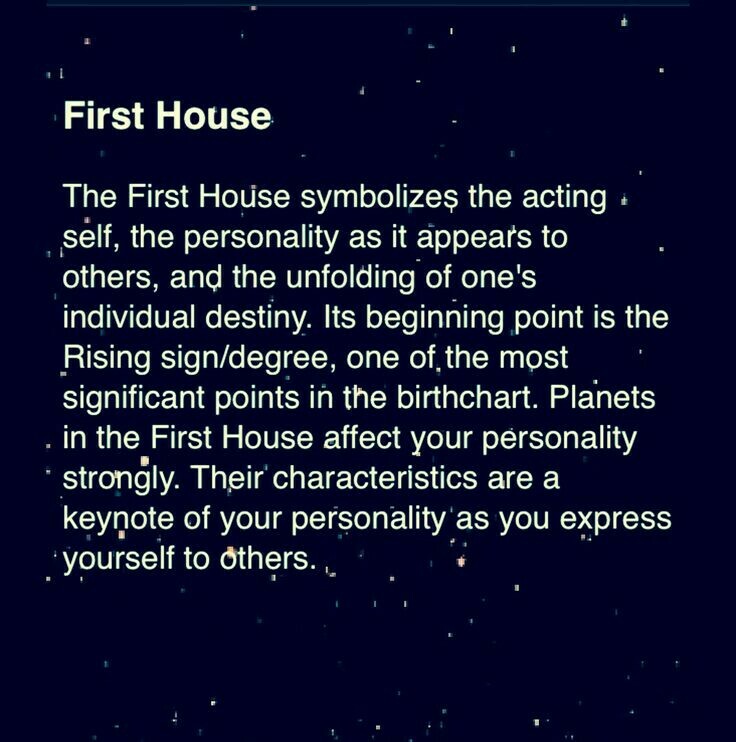 Your First House in astrology which is determined by Time & Location(because of time zone differences) is called the Ascendant or Rising Star. This is the face that the world sees. It’s interesting many people feel like the world doesn’t quite see them for who they are & some feel overly transparent. For those that feel misunderstood they tend to have an opposing sign ruling the first house. For those that feel transparent most the time have their Sun sign as their ascendant. If your Ascendant & Sun, or Moon are under the same sign this is where who you are is the first thing people see. Unless there’s aspects that suggest otherwise. I’ve met Aries with Libra Ascendant and their battle before becoming aware of their astrological DNA was being misunderstood and treated as though they are the exact opposite of who they are. Imagine being a fiery Aries that’s extremely independent but being perceived as a Libra who primarily need companionship. So you can see understanding your first house & what the world sees helps you to not take people’s perspectives so personally. Helping you know that what other people see does not define you.